Save every single conversation you had with a customer automatically, with no need for data entry. 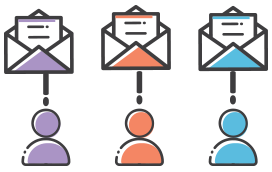 Know your customers better with a 360 Contact profile, where your Website Chats will be stored with you Contact’s Emails, Tasks and Deals. 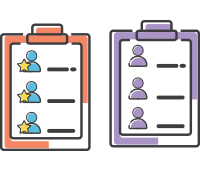 The new Revamp integration will help you to easily monitor and manage your support tickets within your CRM account, for every ticket will be associated to a relevant contact profile so you will have the ability to form a clear overview of each contact profile. The integration will make your customer experience more professional by managing their complaints and have a look on the history of purchases to provide the maximum service not only that it will also help you to import all your tickets from Zopim and easily attach them to relevant Revamp CRM contact profile. 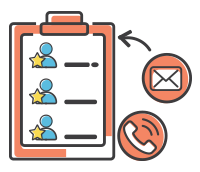 And don’t worry if your contacts doesn’t exist in your Revamp CRM account, we will automatically create new contacts, in case it already exists in Revamp CRM, it will be updated automatically without any hassles. Your tickets status will be updated along side to the changes in your Zopim account. 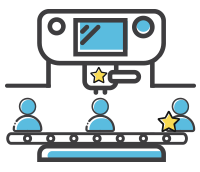 Once a ticket is created it automatically adds it to customer profile and attach it. Also reminding you to follow up with customer for further information by sending an email or making a contact when the ticket is overdue. We provide a contact manaement tool and smart filters to easily segment contacts with overdue tickets, completed tickets or any other tickets status, organizing your data will help for a complete insightful data for customer inquiries and problems which will assure them that they are valuable and increase your ROI. You can check your tickets history of a contact in one place. Create,manage and store tickets for delivering the best customer experience.This integration will definitely help us move forward and help our customers to create a smooth procedure for their customers all at an ease of button click.